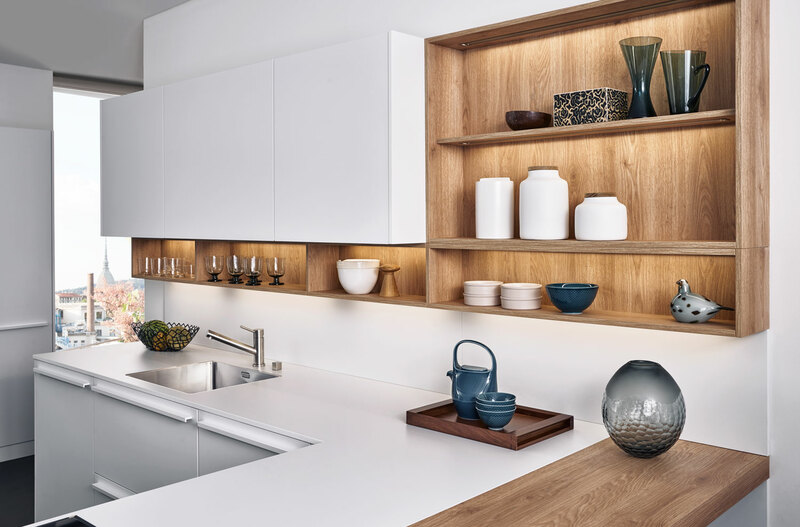 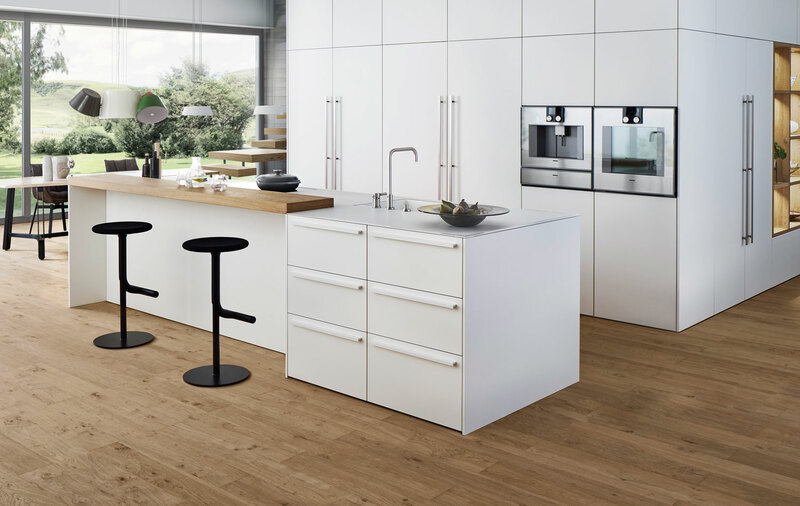 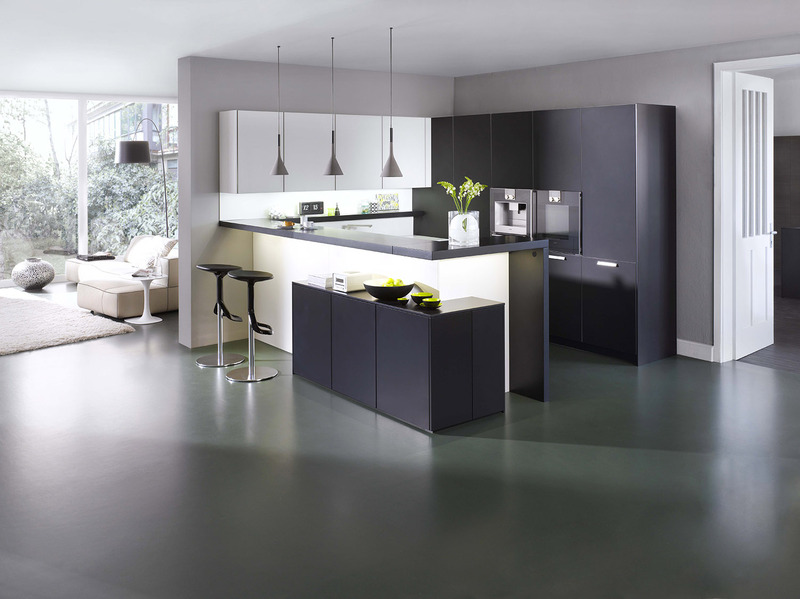 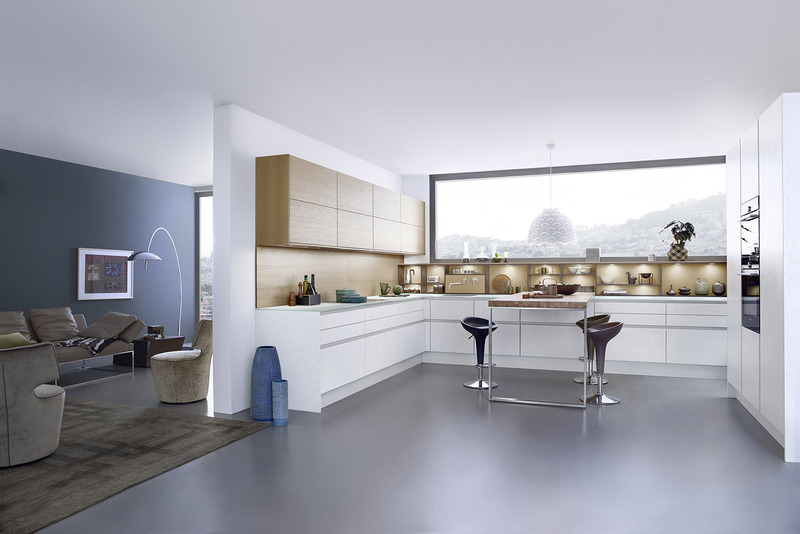 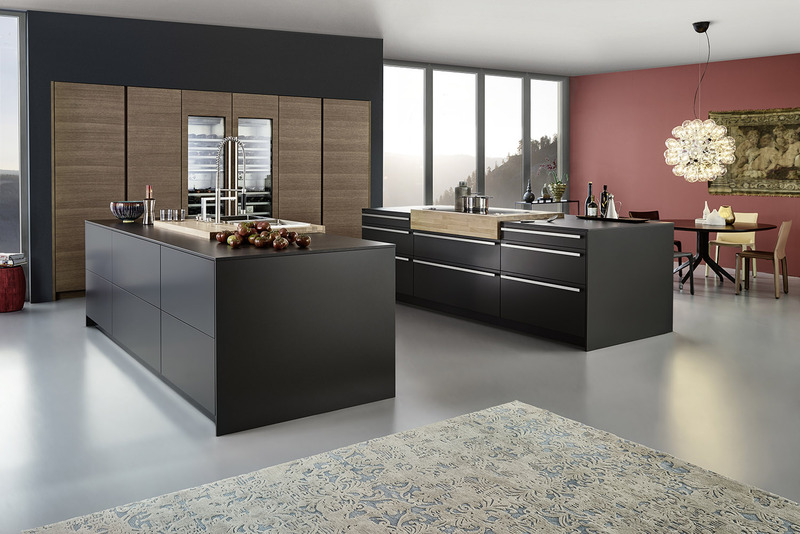 Leicht kitchens are modern in the best sense of the word. 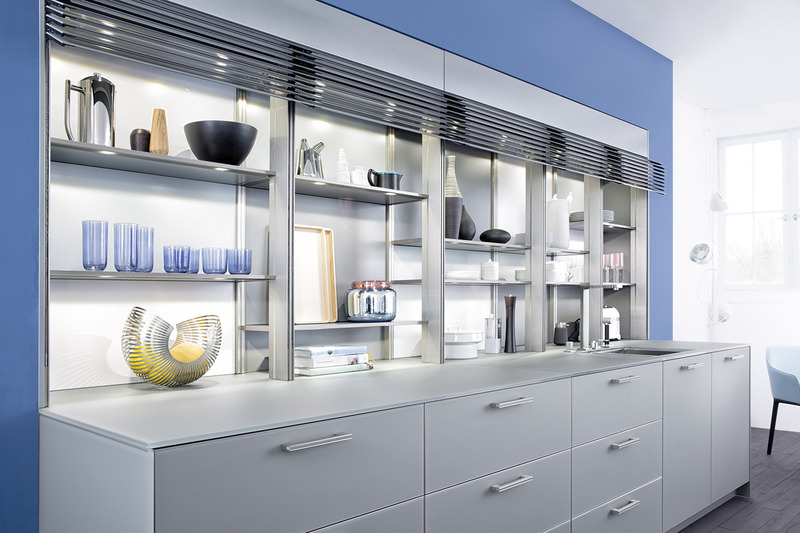 Truly great design and good taste are always current, always relevant. 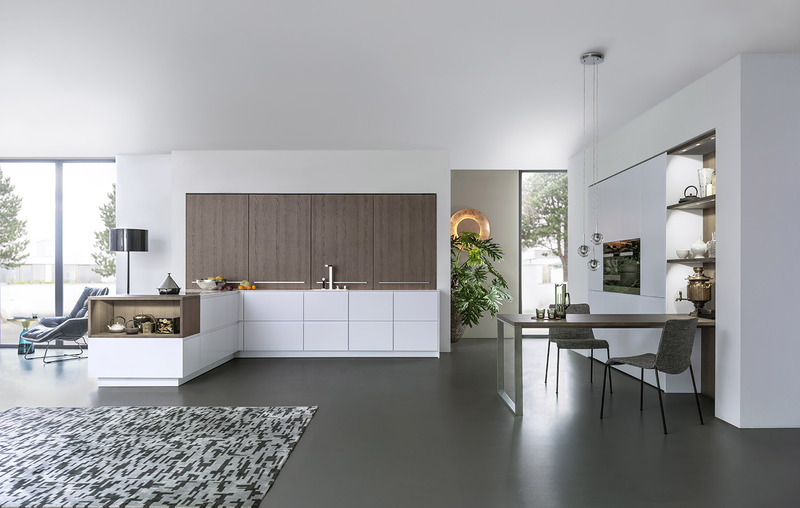 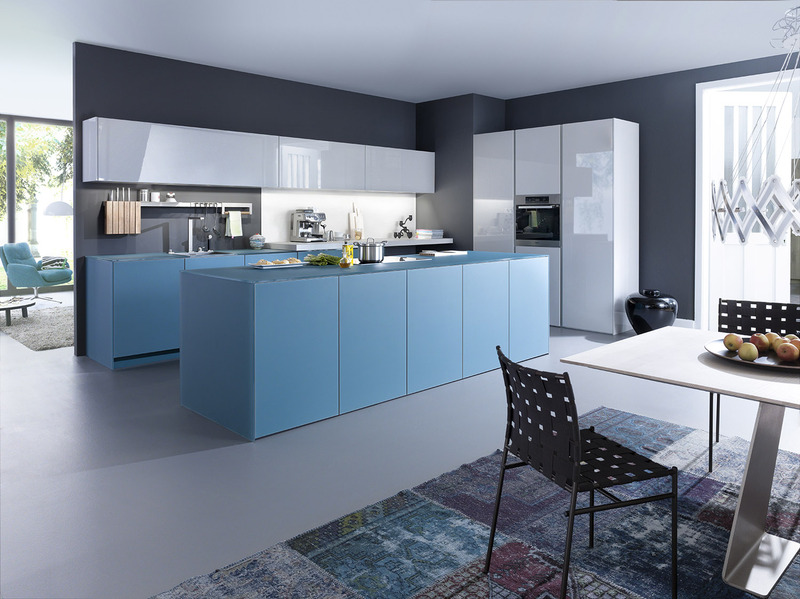 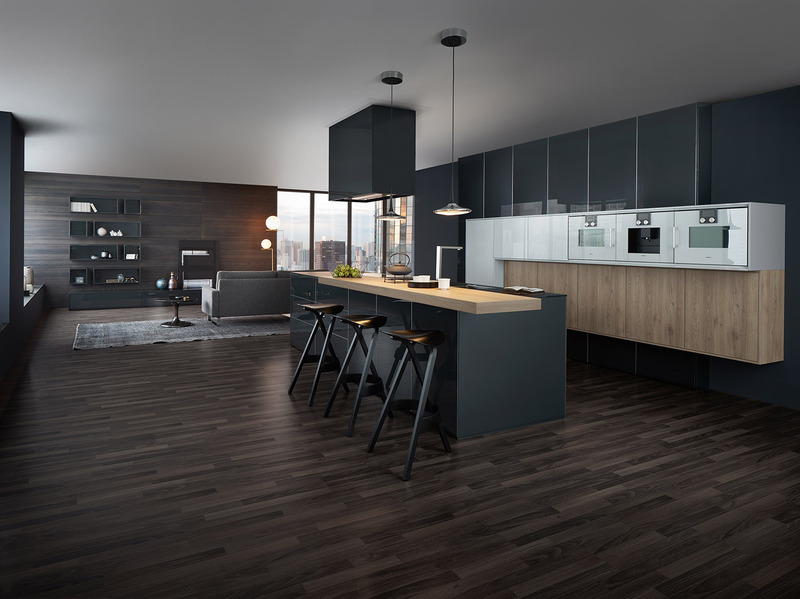 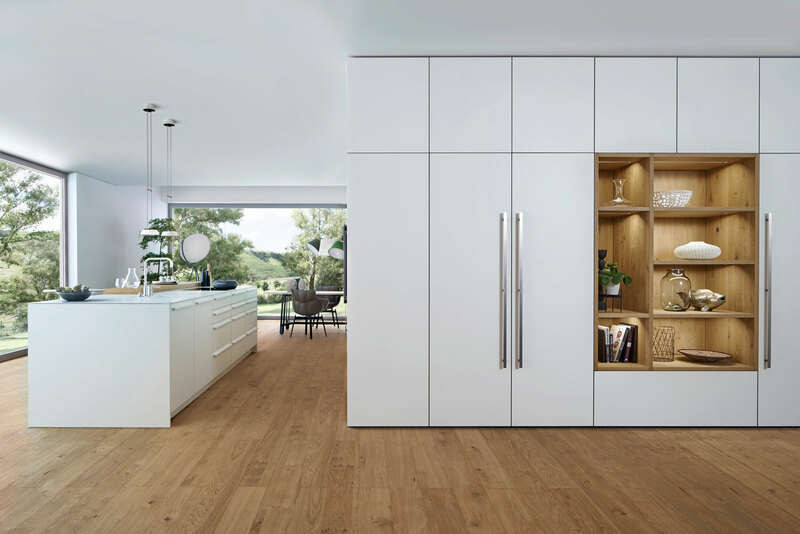 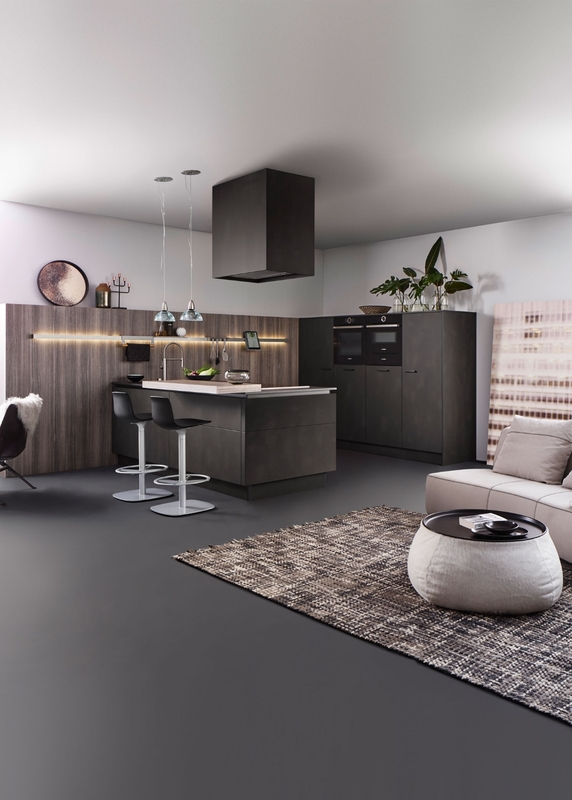 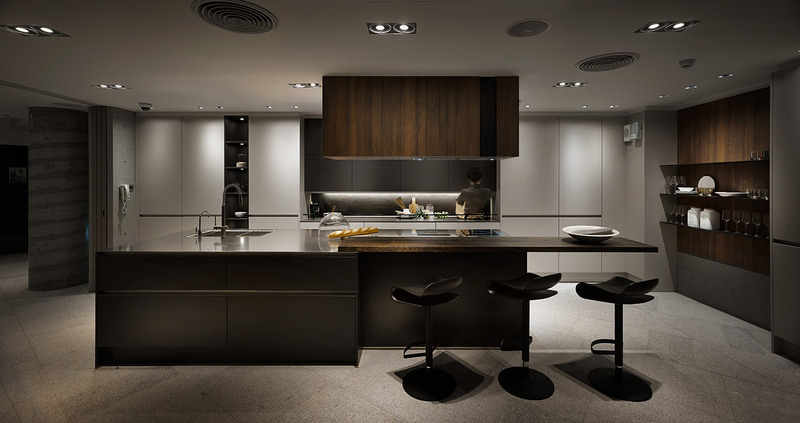 Quiet, muted colours determine the image of the modern Leicht kitchen. 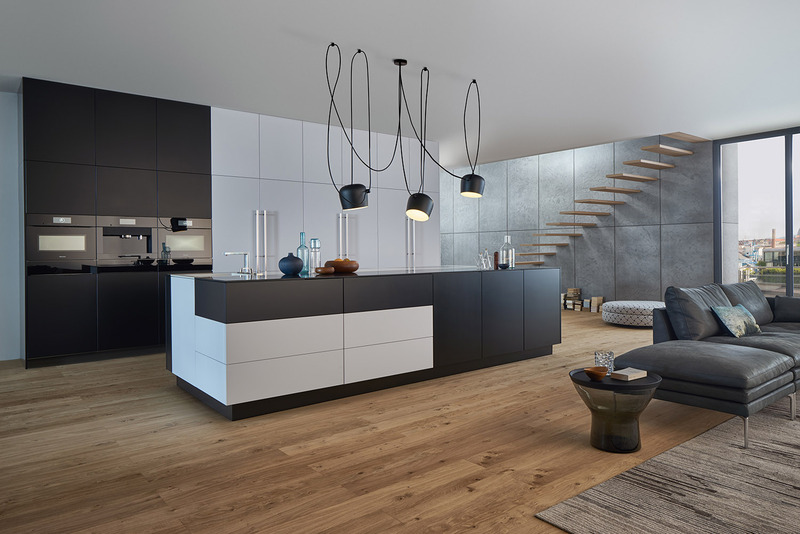 The setup gains expression and life through an ingenious combination of colours, materials and a sophisticated surface feel. 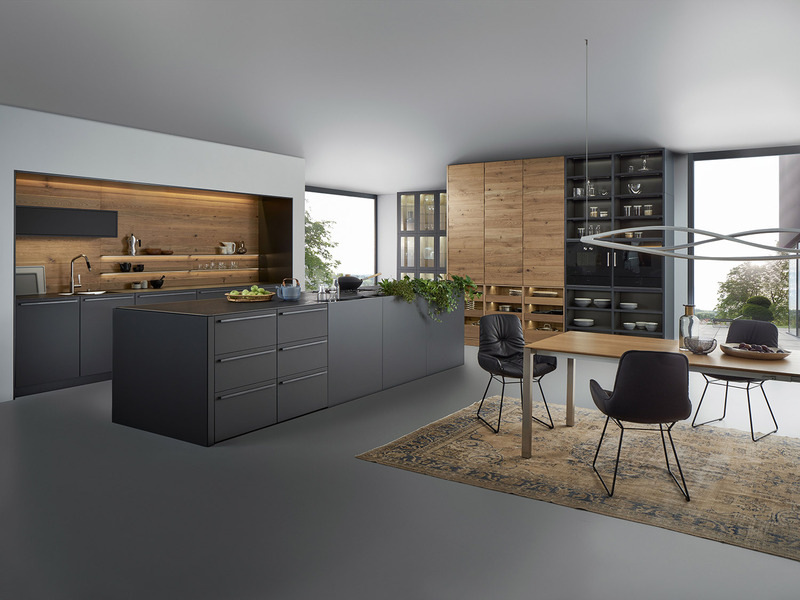 Authenticity and a sense of the natural are important aspects of modern kitchen architecture, as conceived by the House of Leicht. 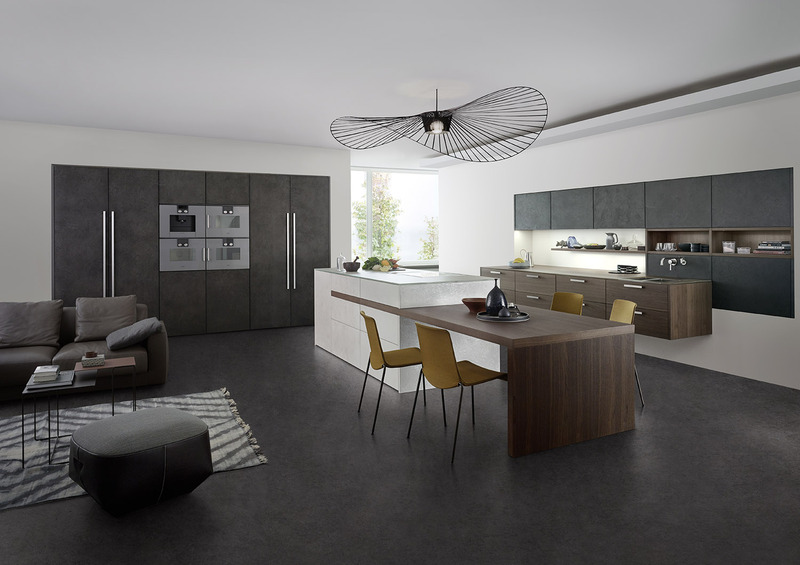 At Kitchens International we transform this ethos into designs that reflect the modernity of Leicht, and the individuality of our clients.